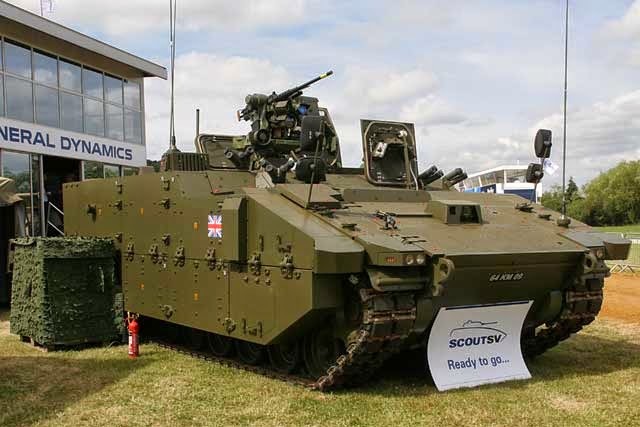 The contract is to deliver 589 new armoured fighting vehicles, known as Scout specialist vehicles, that will be the ‘eyes and ears’ of the British Army on the battlefields of the future. 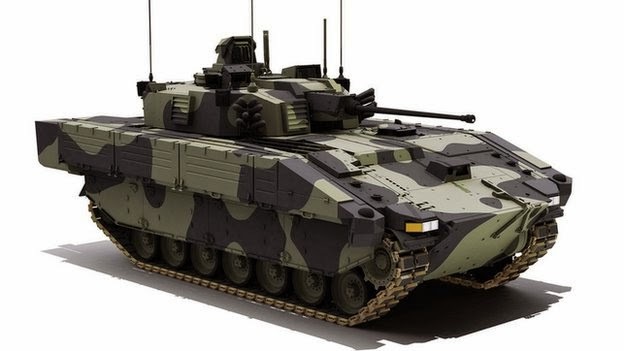 Designed by General Dynamics UK, based in Oakdale, south Wales, the new vehicle will give the army enhanced intelligence, surveillance, protection, target acquisition and reconnaissance capabilities, and it will be able to defend itself with a highly effective 40-millimetre cannon. As the army’s first fully digitised armoured fighting vehicle, the Scout will be effective in even the most difficult terrains around the world. Today’s multi-billion-pound contract is fantastic news for our soldiers in providing them with the most technologically advanced and versatile armoured fighting vehicles to overcome future threats. This is the biggest single order placed by MOD for armoured vehicles for around 30 years and is an important part of the investment we are making to keep Britain safe. It is also excellent news for the supply chain of this state-of-the-art vehicle and will sustain 1,300 engineering jobs across the UK in key defence industries. The Scout family is a transformational programme that will refresh our armoured capability and ensure the army remains a first-tier manoeuvre force. It provides advanced intelligence, surveillance, target acquisition and reconnaissance capabilities and will be the ‘eyes and ears’ of commanders on the battlefields of the future. With digital links to all of our other systems it will be able to fulfil a wide range of combat roles. Deliveries of Scout specialist vehicles are planned to start in 2017. The training establishment and first squadron will be equipped by mid-2019 to allow conversion to begin with a brigade ready to deploy from the end of 2020.